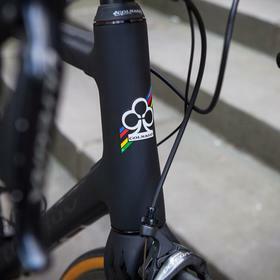 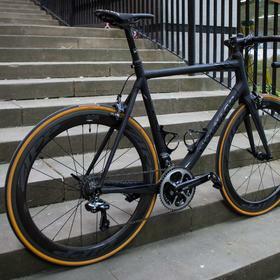 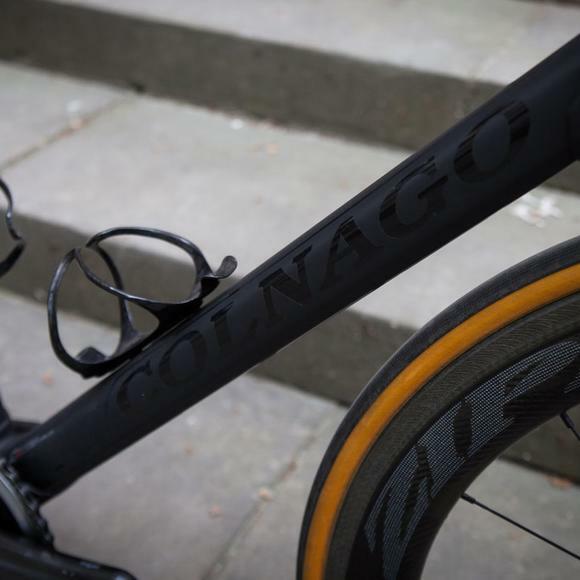 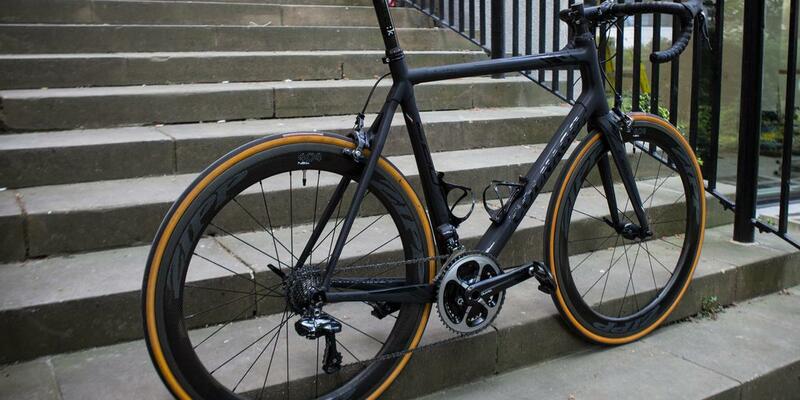 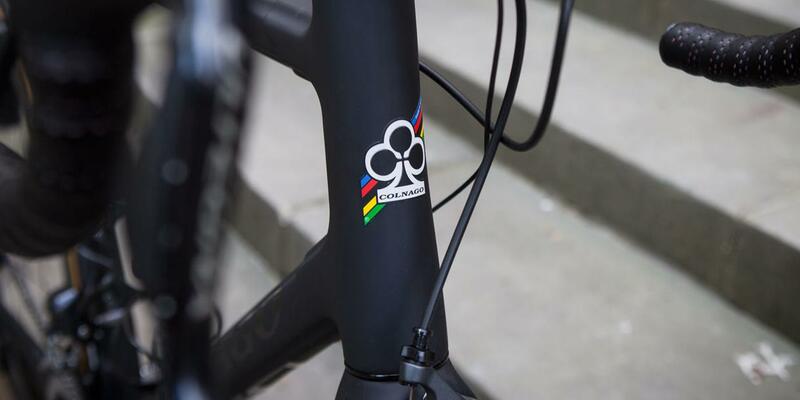 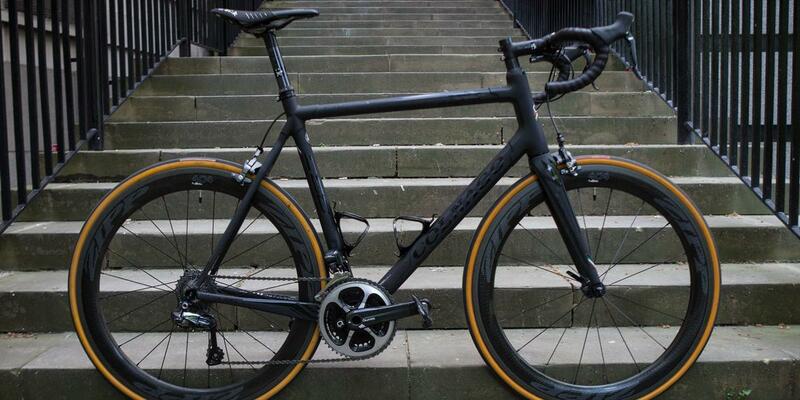 This awesome C60 build recently added Zipp 404 NSW wheels in the mix. 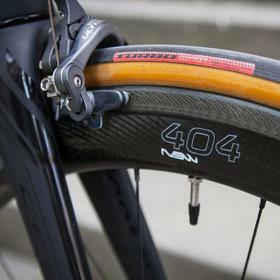 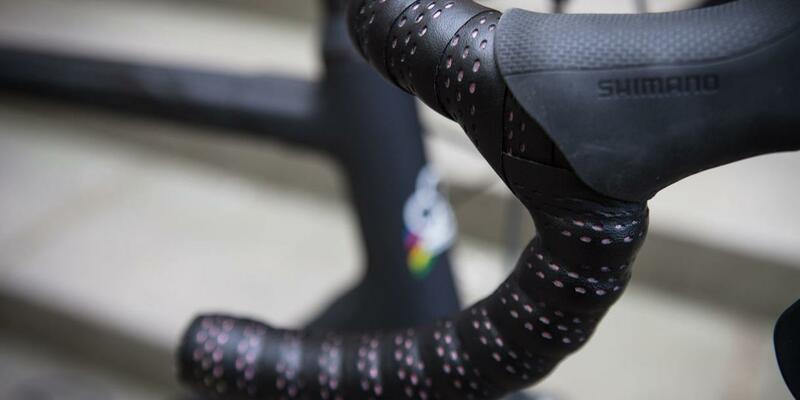 With a new and improved braking surface, called Showstopper, the 404 NSW is at the cutting edge of carbon clincher technology. 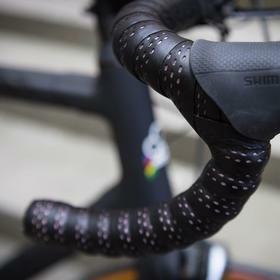 With data measured by Quarq, Ultegra electronic shifting and Fizik saddle and finishing kit, this is a great build with stealthy looks.